Researchers could locate only 29 recent, published U.S. effectiveness studies. Researchers have not made many efforts in the past few years to analyze whether specific medical treatments are worth the cost. Analysts at the U.S. Government Accountability Office (GAO) looked into the state of comparative effectiveness research at the request of Sen. Ron Wyden, D-Ore. — the chairman of the Senate Finance Committee — and two colleagues. James Cosgrove, a GAO director, says the analysts searched four major scientific research databases — EMBASE, MEDLINE, SciSearch and ProQuest — for the period from January 2007 through April 2014, using keywords such as “prevent” and “value.” They looked for papers published in English that had an abstract or executive summary and studied a U.S. population. The analysts found just 29 papers that met their criteria. In some papers, the authors considered the effectiveness of more than one medical treatment. The authors of the papers came up with evidence supporting the cost-effectiveness of just 19 of the treatments considered. The paper authors concluded, for example, that giving influenza vaccinations to healthy infants, children, elderly people and high-risk people is probably worth the money. The authors found no evidence that rubella vaccinations, pneumococcal vaccinations, or most types of preventive screenings were worth the money. Wyden and other drafters of the Patient Protection and Affordable Care Act (PPACA) included a stream of insurance carrier fee funding for comparative effectiveness research funding in PPACA. A PPACA insurance user fee is supposed to help a federal Patient Centered Outcomes Research Institute (PCORI) give grants for effectiveness research. The PPACA fee is supposed to provide a total of more than $3.5 billion for PCORI by 2019. In 2009, Congress provided $1.1 billion in effectiveness research funding through another measure, the Stimulus Act of 2009. PCORI began providing grants in 2012. The first papers resulting from those grants are coming out. Critics have argued that too many focus on studies of effectiveness research methods, and that too few actually analyze the costs and benefits of specific treatments. A PCORI representative notes that PPACA calls for PCORI to focus on effectiveness research but does not call for it to fund research on whether care is cost-effective. Clarification: An earlier version of this article gave a misleading description of PCORI’s charge. 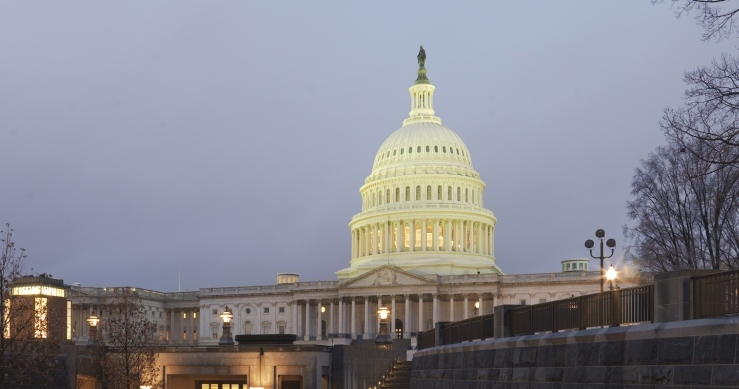 PPACA calls for the agency to fund clinical effectiveness research studies.